The Odessa Catacombs are a network of tunnels that consist of three levels, stretching out under the city and surrounding region of Odessa, Ukraine. The majority of the catacombs are the result of stone mining. The Catacombs reach a depth of 60 meters below sea level. Most of the city's 19th century houses were built of sandstone mined nearby. Abandoned mines were later used and widened by local smugglers. 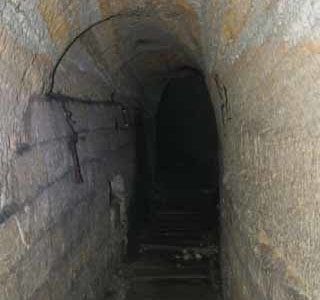 This created a gigantic labyrinth of underground tunnels beneath Odessa, known as the "catacombs". Today they are a great attraction for extreme tourists, who explore the tunnels despite the dangers involved. Such tours are not officially sanctioned because the catacombs have not been fully mapped and the tunnels themselves are unsafe. There have been incidents of people becoming lost in the tunnel network, and dying of dehydration or rockfalls. The approximate topography of the Odessa underground labyrinth is unknown. Only one small portion of the catacombs is open to the public, within the "Museum of Partisan Glory" in Nerubayskoye, north of Odessa. Most (95-97 %) of the catacombs are former sandstone multilevel mines, from which stone was extracted to construct the city above. 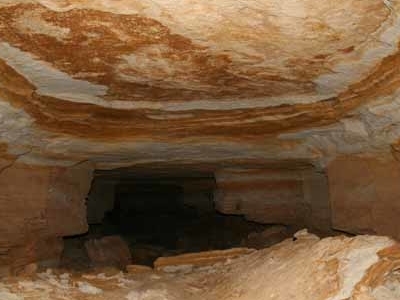 The remaining catacombs (3-5%) are either natural cavities, or were excavated for other purposes such as sewerage. As of 2012, there are more than 1000 known entrances to the tunnels. 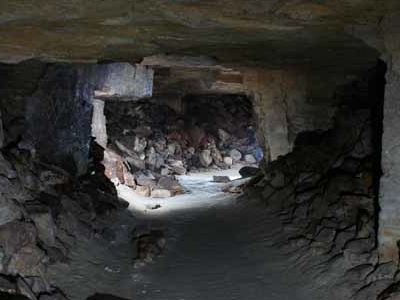 Here's the our members favorite photos of "Caves in Odessa". Upload your photo of Odessa Catacombs! So far only Dima Tantsiura wants to visit Odessa Catacombs. Do you want to visit Odessa Catacombs Click here?